Maendel Wealth is proud to bring over 18 years of real-world experience working with clients and their financial challenges. Our role is to help our clients make smart, well-informed decisions about their financial lives and investments - providing them with a framework for greater financial independence. We take a proactive approach to helping you develop a strategy to address your unique financial goals and objectives. We want to keep you on track toward a meaningful and purpose-driven financial future. We value long-term relationships with our clients, founded on integrity, open communication and trust. In today’s frenetic financial world, I think you’ll find our way of doing business a refreshing change. We know our clients by name, and often by voice, and we've deliberately kept our client base select enough to maintain personal relationships with those who entrust their assets to us. We watch over your assets with the same care and concern we would for our family and friends, and with the same laser focus toward your unique circumstances. We value regular communication with our clients, both in order to stay current with important changes in their lives, and to communicate about how we are implementing and modifying our strategies to benefit them. We want you to know what we’re doing, and to feel comfortable with it. 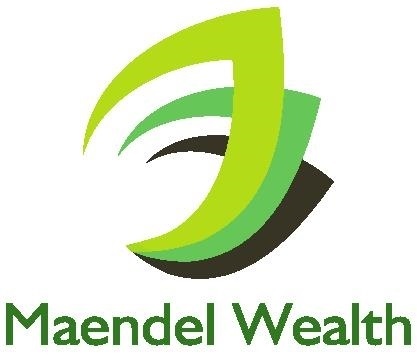 At Maendel Wealth, we know that the stresses and challenges facing you today are unique, and may have made your financial goals seem unobtainable. We believe those goals—a financial future without worries, a future where your loved ones are secure, a level of financial security that will give you the freedom to live, travel, work and play on your own terms, are still achievable. In recent years, we have helped many people just like you with similar issues and concerns. 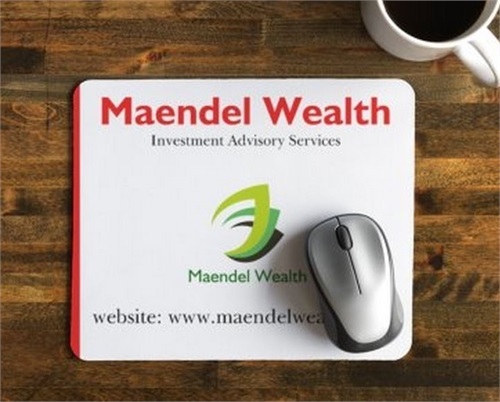 Just give us a call at (248) 982-6148, email [email protected] or visit our website at maendelwealth.com to get started. We will help you create an approach that is designed to address your individual situation. 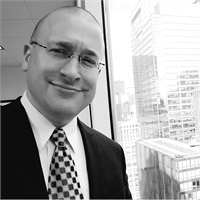 I have a passion for the markets, and for helping people understand them and benefit from them. We believe we can help you not only to survive, but to thrive in this global economic storm.